5 Ways to Love Your Home Even More! Your home is your nest. It’s where you grow, make memories, and can feel more comfortable than anywhere else. But staring at the same four walls your whole life can become drab, and sometimes it’s nice to be reminded of why we love something. With that being said, here are 5 surefire ways to love your home even more than you already do. 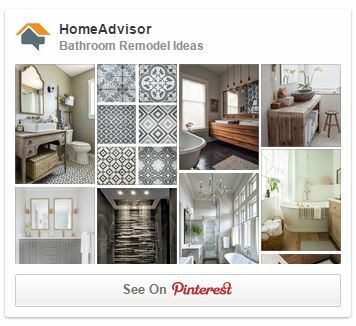 Prove that you love your home and show your appreciation to guests and, well, to yourself. Keep on top of regular cleaning and set aside one day a week to really give it a good shine. It doesn’t take much effort, especially if you do one main chore per day. 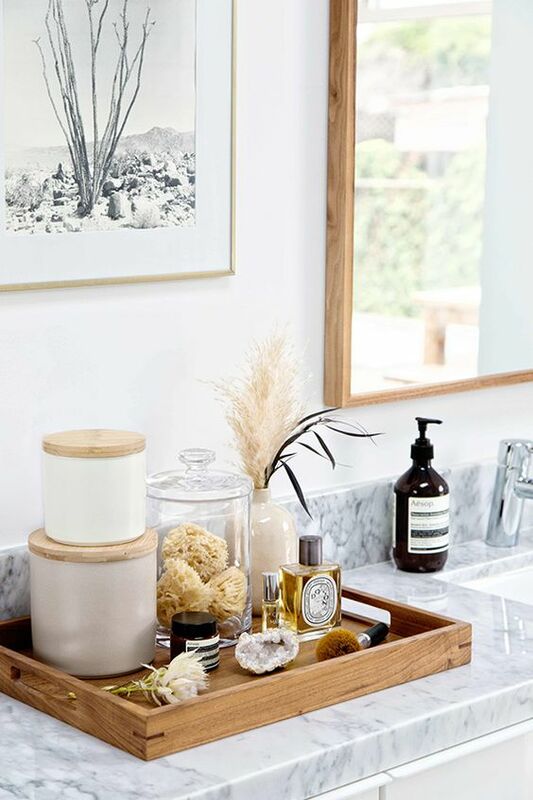 Organize your closets and small spaces like the bathroom vanity. A few times a year, initiate a purge and donate, throw away, or recycle unwanted items. Purging helps us feel cleansed and makes room for new things. 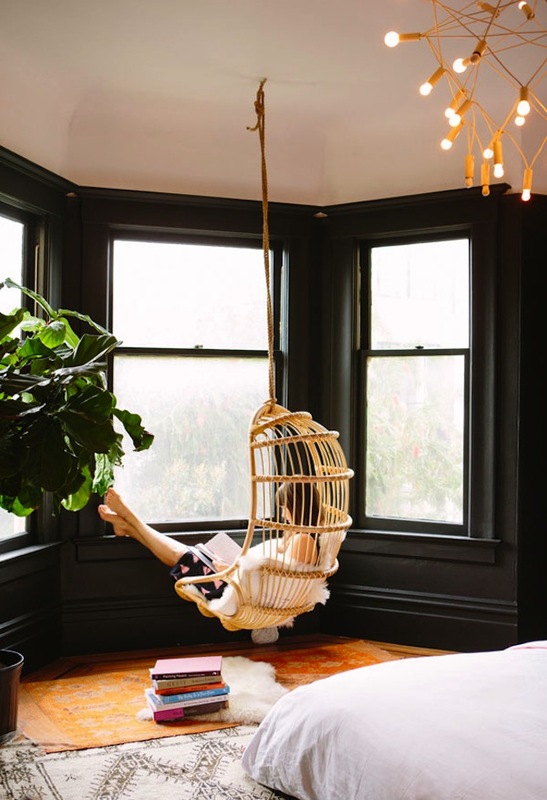 It’s no secret that adding living things, like plants, to your home can improve any space. 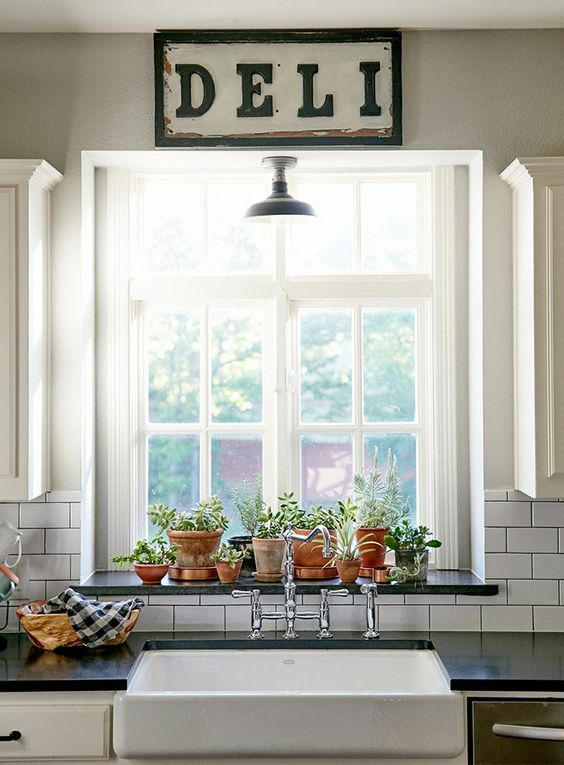 But get more specific; add a tray of fresh herbs to your kitchen window sill, place some tall indoor trees in the living room, and display some gorgeous hanging plants about. Greenery helps to create a sense of nature and well-being while also cleansing the air inside your home. Choose an area in your home that can be just for you. 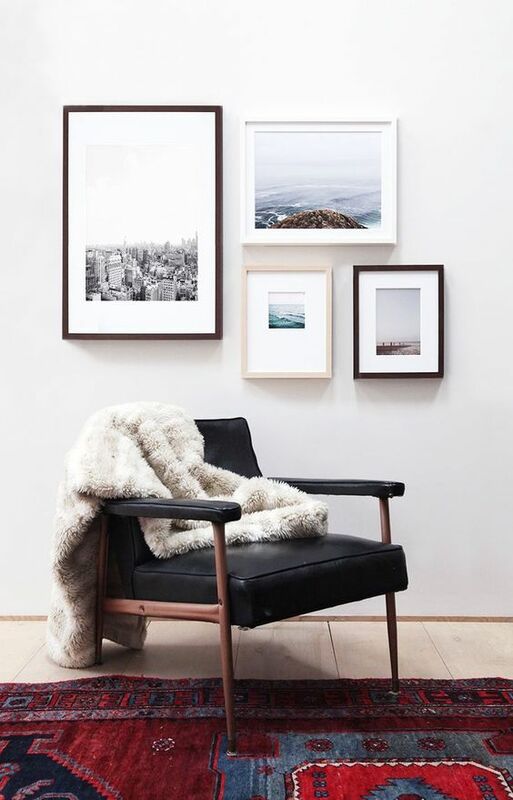 Perhaps it’s a chaise lounge in a corner of your bedroom, a spare bedroom, or a large closet that you can convert into a space for yourself. Fill it with calming things like pillows, blankets, candles, books, etc. and have yourself a place where you can sit to collect your thoughts or read a book in peace. This is a great tip for families with children. Parents should have a kid-free space and kids should have a kid-friendly space just for them. Just like a Zen place, you should also have a creative area, or combine the two. This is a place in your home where you can escape to and let loose all of your creative thoughts, actions, and desires. Fill it with shelves, books, paints, crafting supplies, inspirational signs, etc. Whatever drives your creativity, make a home for it and set aside time on a regular basis to spend time in this space. 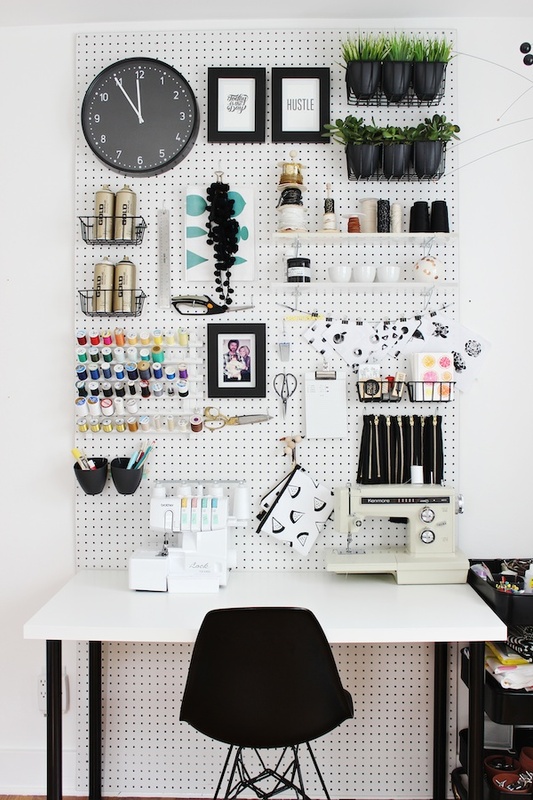 But of course, just like the rest of your home, you should keep your creative space clean and organized or else it can quickly become an avoided space. Do you travel? Participate in community events? Attend conventions? Then display those things that make your life interesting and, in turn, make you happy. Have some of your vacation photos edited and printed as artwork for your walls, frame some newspaper clippings from community events your helped with, dedicate a display cabinet or shelf for your collection of figurines. Show guests that you have an interesting life. Better yet, have daily reminders of what makes you happy.